The marine environment is tough on products especially those that integrate technology. New marine products need to exceed internationally agreed marine standards and for a company to produce a new marine product every 20 days is something few businesses in the world can do. Welcome to the world of Navico. Navico is a global leader in marine electronics, an innovative force within the recreational and commercial marine market. 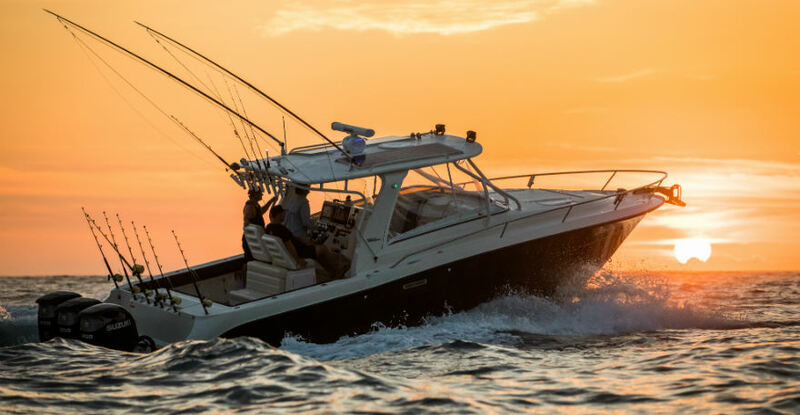 Product development is at the heart of Navico’s business model and culture and this is coupled with an unprecedented product launch schedule that enables them to deliver pioneering products across a broad range of boating activities. The company develops and manufactures marine electronics and digital services under the brand Lowrance, Simrad, B&G and C-MAP. Products include advanced sonar and echo sounding, navigation solutions, mapping and chart plotters, multifunctional displays, radar, gyrocompasses and VHF radios. With headquarters in Norway, Navico’s management team includes Olympic sailors and former Volvo Ocean Racing executives. However the majority of Navico Groups design, development and testing is carried out in New Zealand in a purpose built facility within the Grow North Innovation District. Navico has a rich history of investment in R&D with the majority of Navico’s revenues coming from products launched during the past 24 months and In the last two years, Navico has developed the international award-winning HALOTM Pulse Compression Radar technology, 3D sonar technology for fish finding and chart plotters used by boaters worldwide. Recent new innovation includes HALO24, a new compact 24 inch Dome Radar with industry first 60 RPM which gives the ultimate in collision avoidance at close range, without sacrificing long range. They also have set a new standard in boating with the new Simrad Information Display, a seamless, full-dash solution, sleek design with a look and feel as unique as the vessel itself.